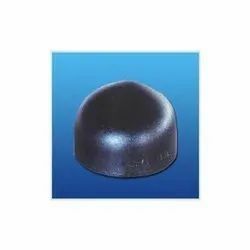 We are a renowned organization engaged in offering the best Carbon Steel Cap. 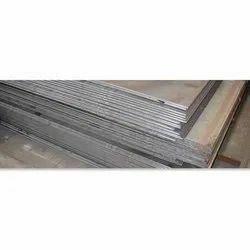 Manufactured using high-grade basic material, these products conform to the defined parameters of the industry. 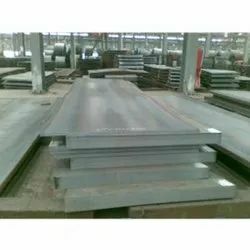 In order to meet divergent demands of the clients, we offer these products in different specifications that can be customized as per the requirements. 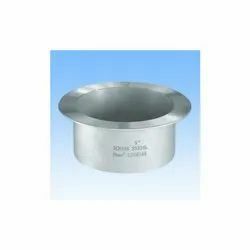 We offer high quality Stainless Steel Stub End to our valued clients. 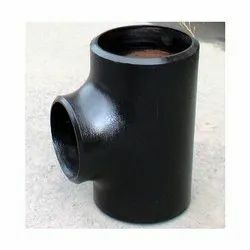 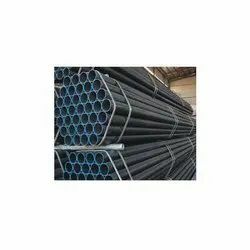 These products are manufactured using high-grade basic material and advanced manufacturing technology in line with the defined parameters of the industry and clients’ requirements. 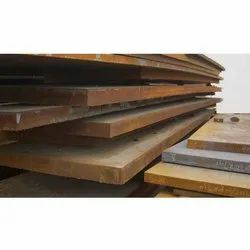 The offered products are widely appreciated for their longer service life, resistance against corrosion and smooth finish. 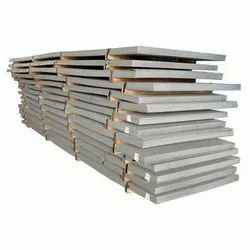 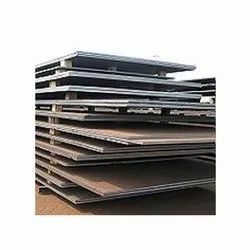 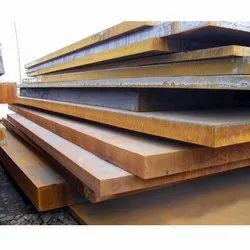 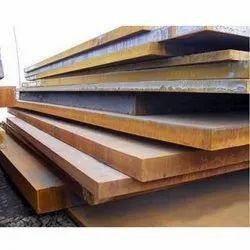 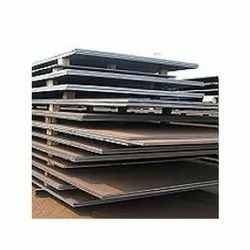 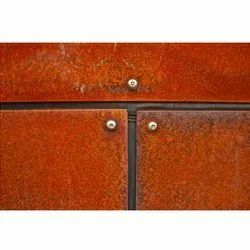 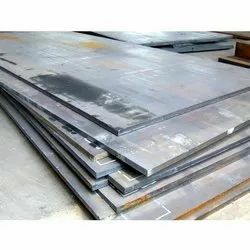 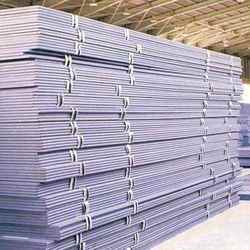 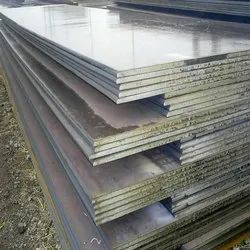 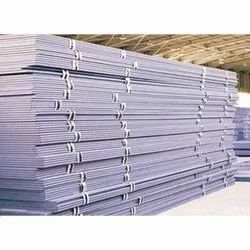 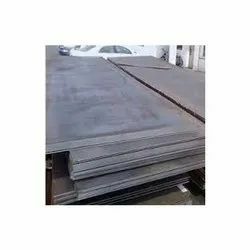 Backed by a team of diligent professionals, we are capable of providing our clients superior quality Industrial Steel Sheet. 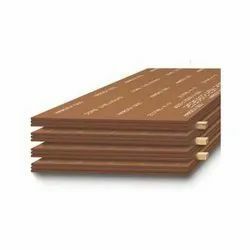 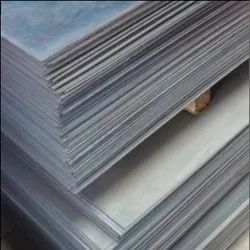 Developed with advanced technology, these sheets are in compliance with the defined parameters of the industry. 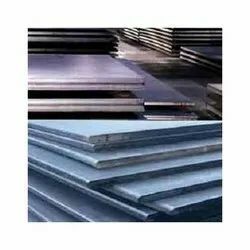 To cater to the divergent demands of the clients, we offer these sheets in different specifications. 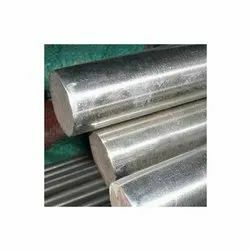 We are widely acknowledged for offering the best-in-class range Stainless Steel Round Bar. 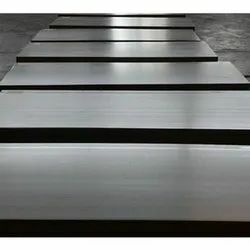 Made up of high quality raw material, these offered products conform to the defined parameters of the industry. 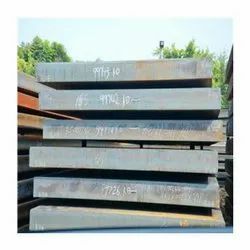 We offer these bars in different sizes and specifications to meet diversified demands of the clients. 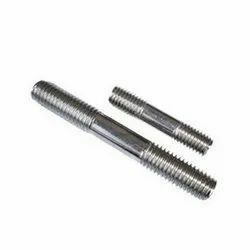 We are engaged in manufacturing & exporting a wide range of Stainless Steel Studs for our valued clients. 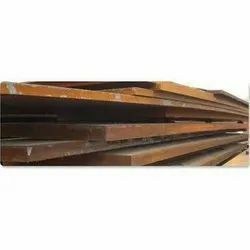 Fabricated by making use of high-grade basic material, these offered products conform to the defined stringent quality parameters. 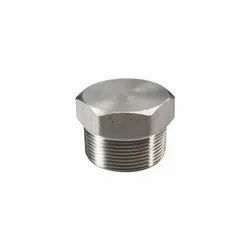 We offer these studs in different sizes and specifications to meet divergent demands of the clients. 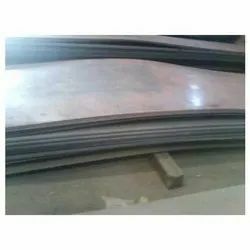 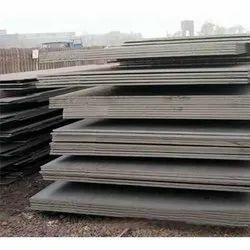 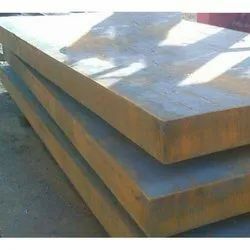 Steel Plate Sail Hard & Manganese Plate.